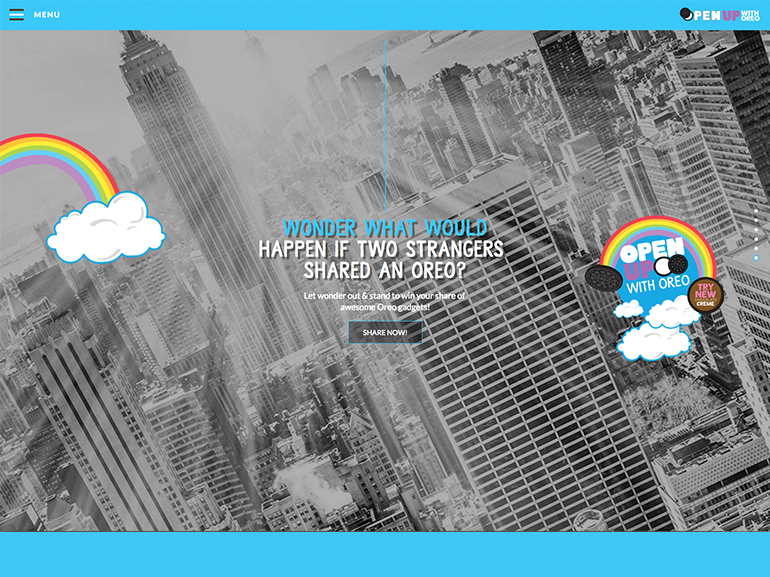 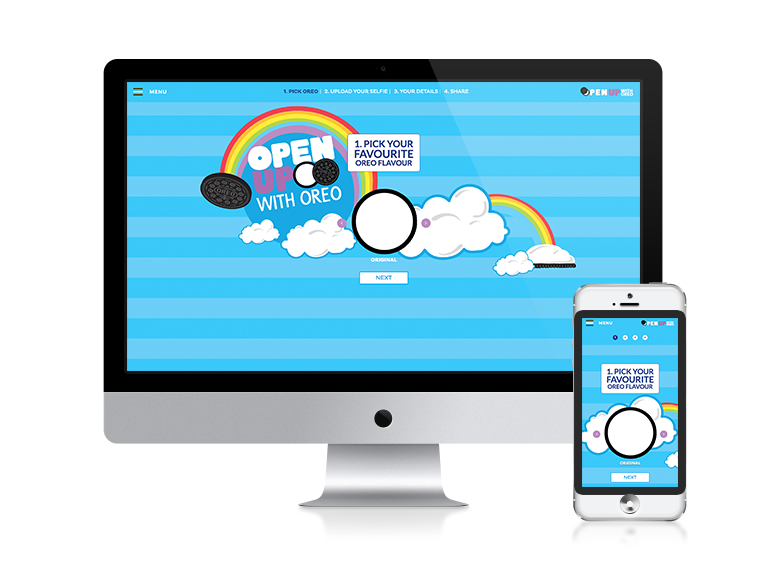 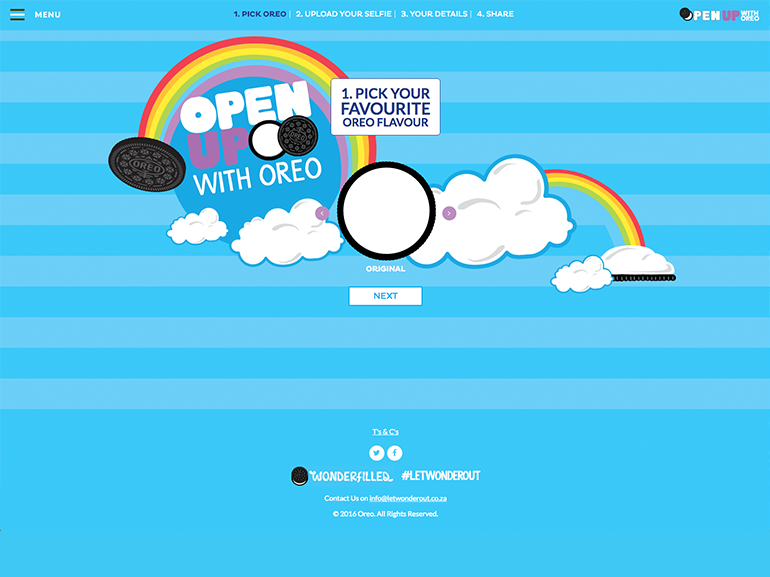 We designed and developed a responsive website to act as the home of OREO’s national campaign, Let Wonder Out. 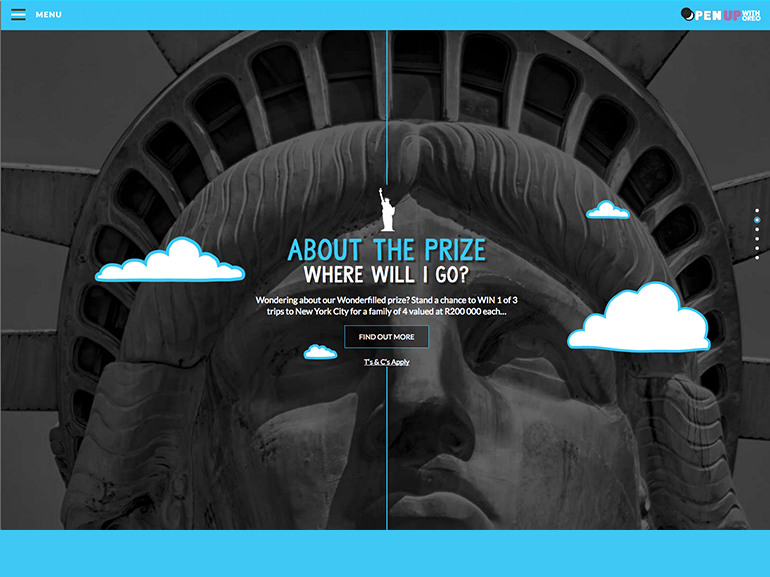 Here consumers could enter via the site to win a trip for 4 to New York City. 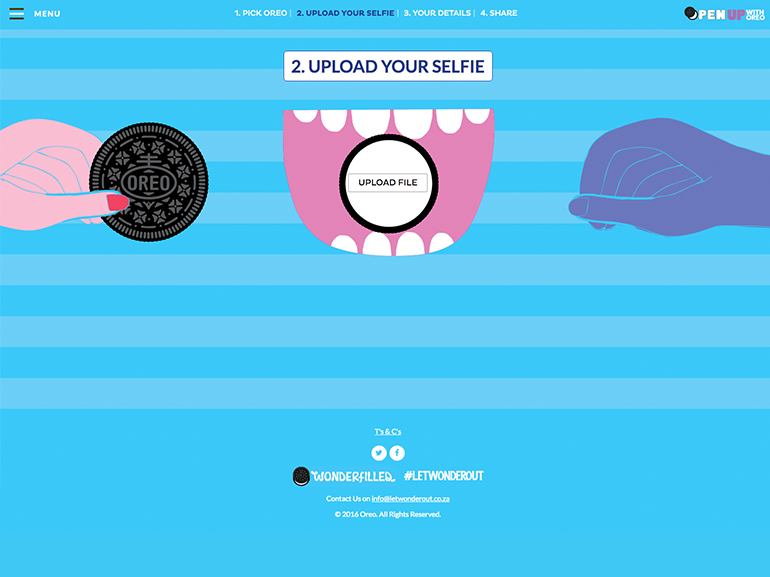 We also built an interactive game, where consumers could share an OREO with a stranger, via Twitter.